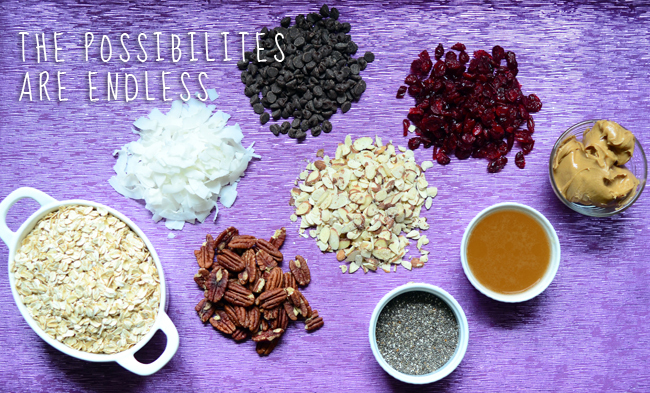 Pixel Whisk: Almost Healthy Granola Bars! People often ask me how I manage to stay relatively thin considering the sheer volume of sweets I consume. The honest truth is I have good genes (thanks, Mom). The other truth is that I run. I would hardly consider myself a "runner", but I like to tell myself that running permits me to eat an extra serving of cookie dough. 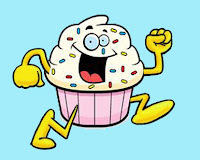 In 2 weeks, I will earn the right to eat the entire bowl of cookie dough, as I'm running my first half-marathon, the Brooklyn Half. 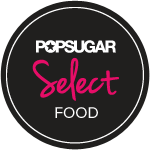 Over the past couple of months, I've been training and considering what foods are best eaten before a long run. My conclusion is that granola bars reign supreme, so I've decided to go ahead and make some of my own. My research also led me to the extremely popular chia seed, which apparently is a superfood, filled with Omega-3's and plenty of energy. They also add a nice crunch. 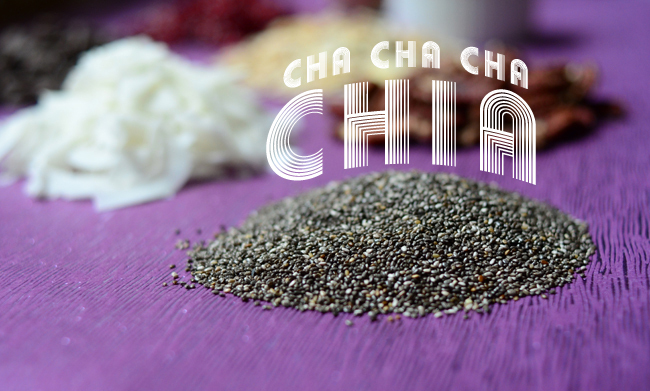 "Chia" is actually the Mayan word for strength. I also happen to love Chia Pets (not sure if there is any relation, here) but needless to say, my granola bars will include cha-cha-cha chia seeds. 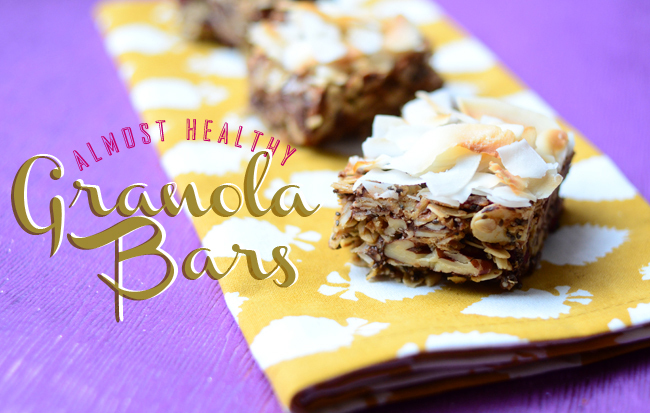 So now we can call these bars healthy, but in true Pixel Whisk fashion, I've added a few ingredients here and there to satisfy your sweet tooth! The best thing about these is that you cannot go wrong with ingredients. 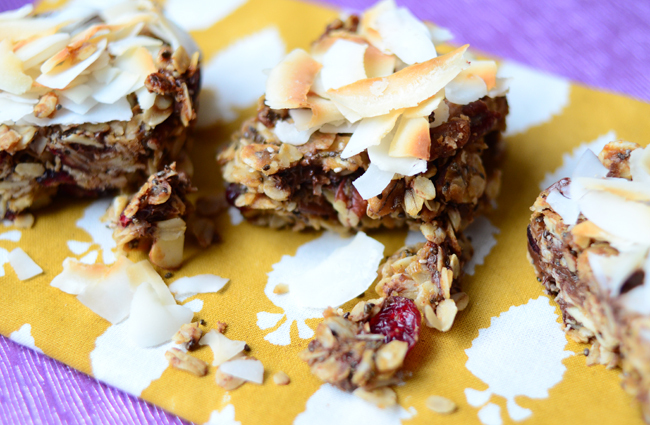 Nuts, chocolate, dried fruit, a pinch of cinnamon...throw it all in there. I'll see you at the finish line, hopefully feeling like this. Preheat oven to 325 degrees. 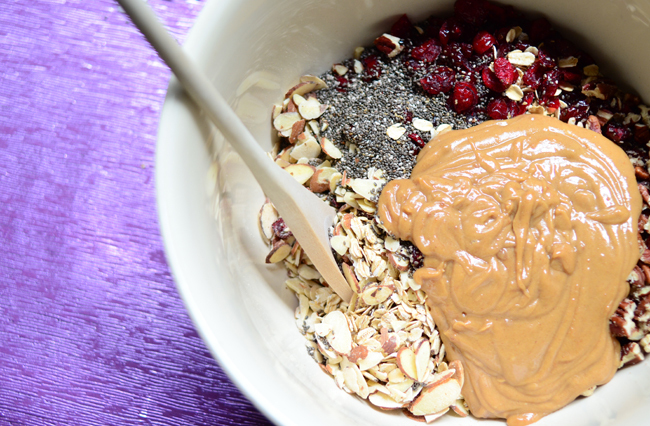 Combine oats, chia seeds, nuts, cranberries and chocolate chips in a large bowl. Melt the honey and peanut butter together over low heat, then pour over oat mix. Stir until fully incorporated and mixture clumps together. 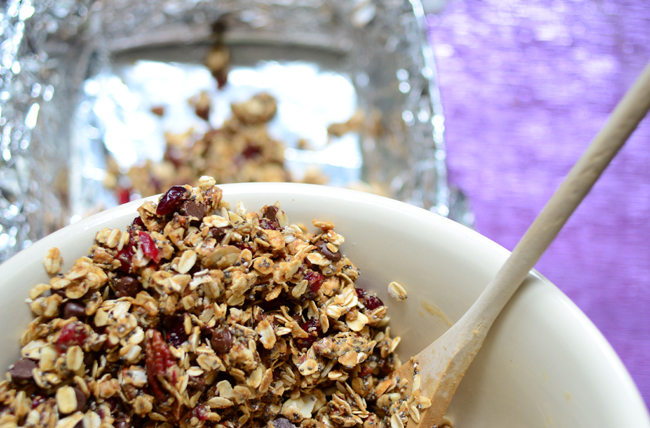 If the granola is too dry, add more melted honey and peanut butter by the tablespoon until you get desired consistency. 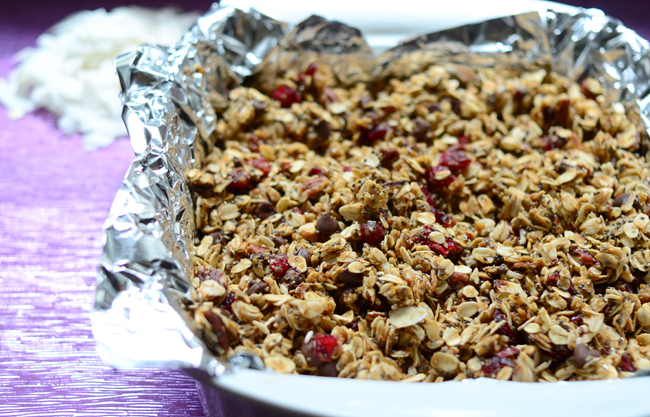 Line a 9x9" baking dish with foil and firmly press granola mix into the dish. 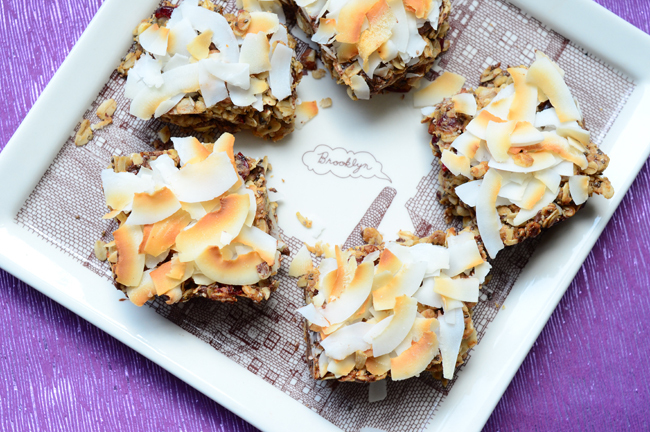 Top with coconut and bake for 20-25 minutes, or until coconut is golden and toasted. Cool, then remove the foil from the baking dish and cut into squares. Yum. Good luck in the half-marathon!